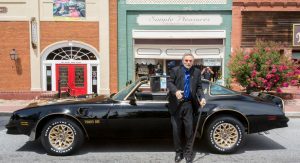 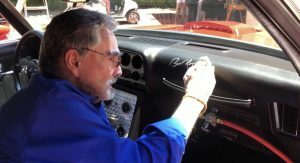 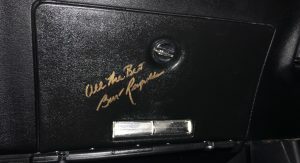 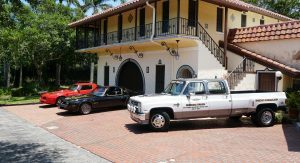 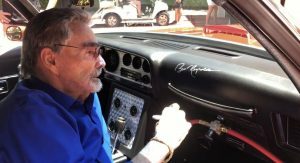 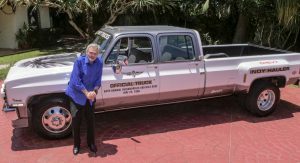 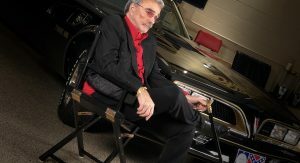 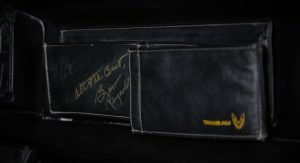 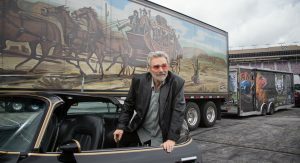 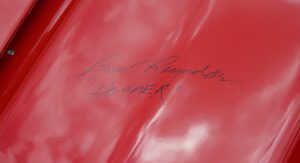 Actor Burt Reynolds died earlier this month at the age of 82 and the Burt Reynolds Institute for Film and Theatre has announced several of his cars will be up for grabs at the Barrett Jackson auction at the Mandalay Bay Resort in Las Vegas on September 29th. 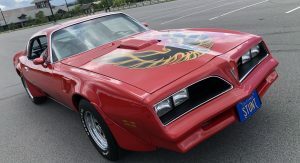 Reynolds starred in a number of films over the course of his career, but he’s probably best known as the lead in Smokey and the Bandit. 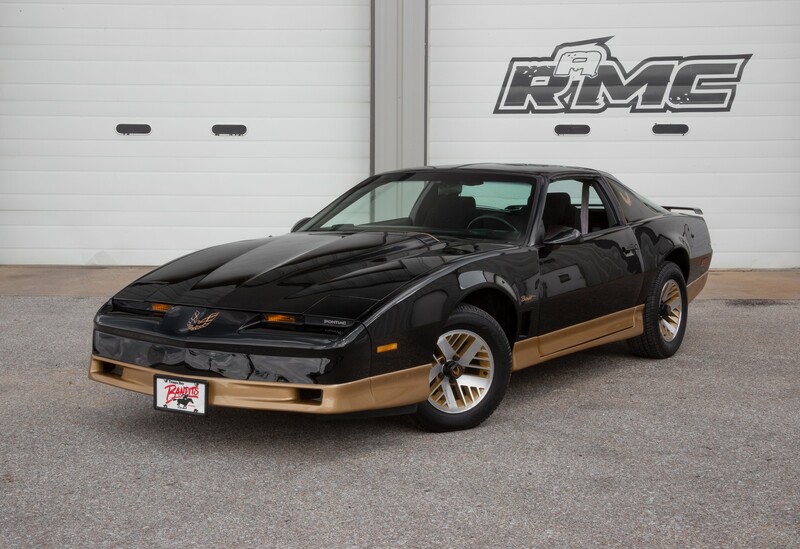 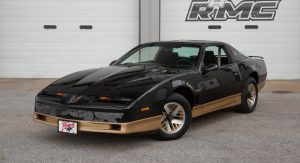 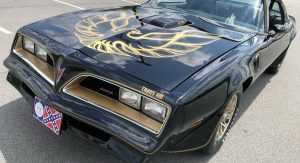 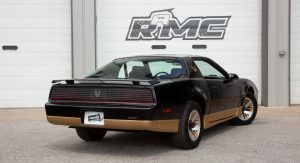 One of the cars that is up for grabs is a 1978 Pontiac Trans Am which is a replica of the Black Bandit that was featured in the movie. 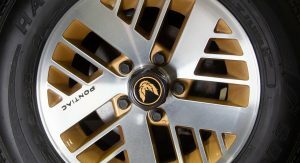 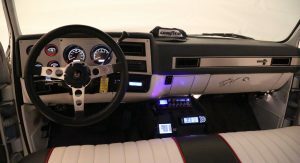 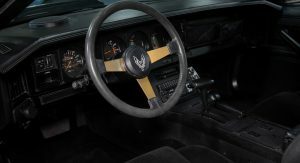 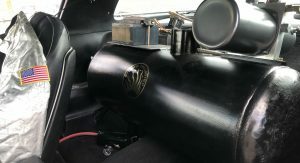 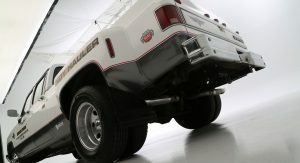 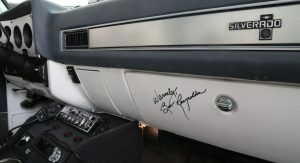 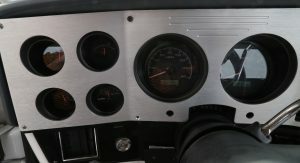 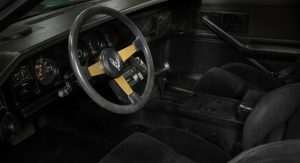 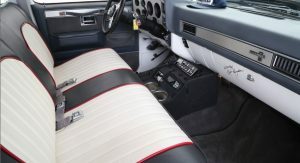 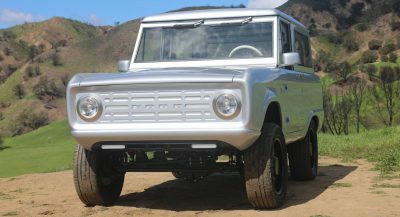 According to Barrett Jackson, the car was created under Reynolds’ direction as he wanted the vehicle to be as “movie-correct as possible” while also incorporating some modern creature comforts. 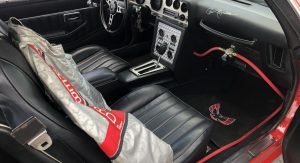 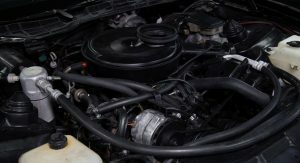 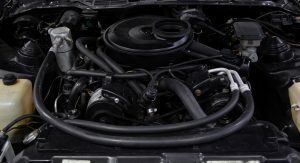 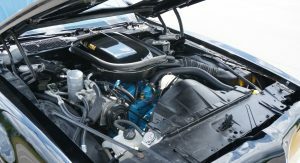 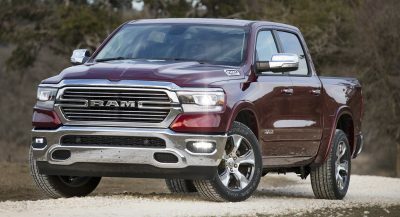 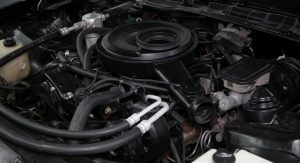 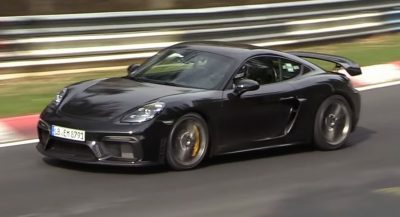 The listing doesn’t provide a lot of information, but states the car has a custom-built four-speed automatic transmission and a rebuilt 6.5-liter V8 engine that has been equipped with Butler Performance parts. 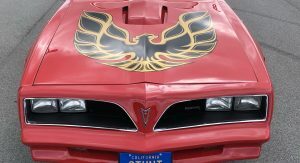 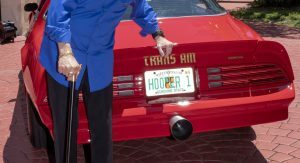 Barrett Jackson will also be auctioning off a second Pontiac Trans Am which was used to promote Reynolds’ United States Football League team called the Tampa Bay Bandits. 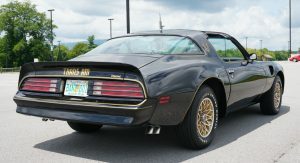 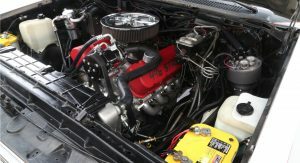 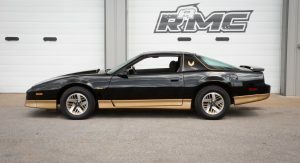 While the league folded after a few years, Reynolds kept the 1984 Trans Am which has a 5.0-liter V8 engine and a three-speed automatic transmission. 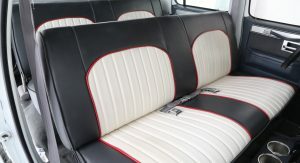 The car was recently restored and has it has only been driven 65,000 miles (104,607 km). 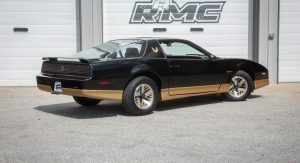 Reynolds apparently had a thing for movie replicas and the third model is a 1978 Pontiac Firebird which was meant to resemble the vehicle he drove in Hooper. 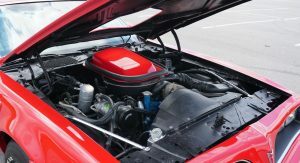 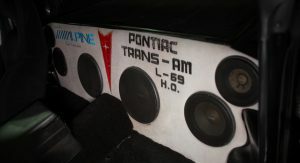 It has a 6.6-liter V8 engine which is mated to a three-speed automatic transmission. 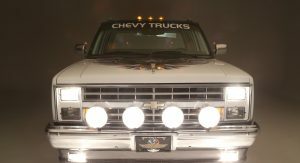 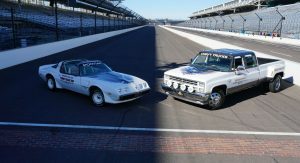 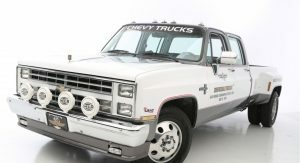 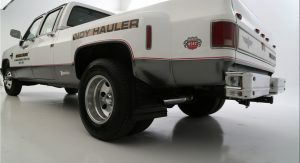 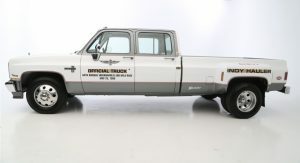 Lastly, there’s a 1987 Chevrolet crew cab pickup which is designed to look like the Indy Hauler that Reynolds drove in the Cannonball Run. 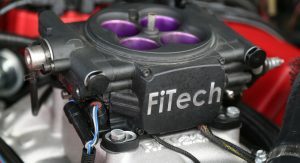 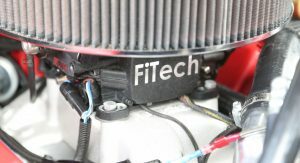 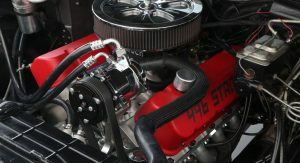 It features an 8.1-liter V8 engine with FiTech fuel injection as well as a four-speed automatic transmission. 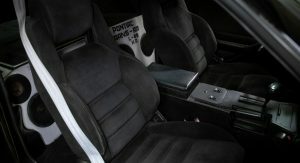 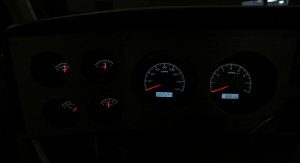 The model has also been updated to include modern comforts such as air conditioning, power steering and power brakes. 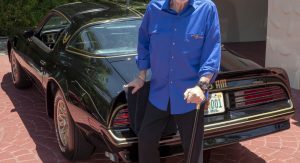 The man liked his firebirds. 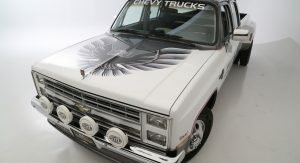 I’m liking that truck. 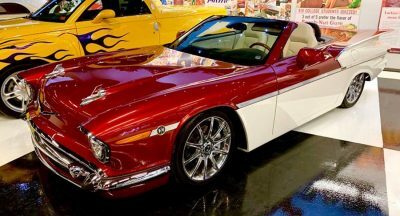 That is an absolutely amazing lot. 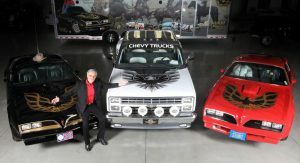 I hope they are all purchased together. 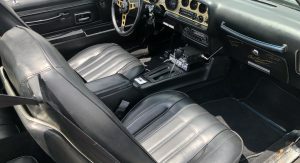 All have too much hard use.